I’m Nicole, the editor of this new fortnightly email. I care about climate justice and our planet. And that's why, like you, I'm part of this incredible Fossil Free movement. But there's so much news breaking every single day - it can be hard to keep up, right? So, starting today, twice a month I’ll be sharing an easily digestible round-up of what matters most to this Fossil Free movement -- an insider’s look into the top stories that give us hope, and inspire us to keep going. Below, you’ll find the first installment - if you like it, make sure you sign up to keep receiving it. I hope that, like me, you'll get new ideas and energy from these stories and videos. 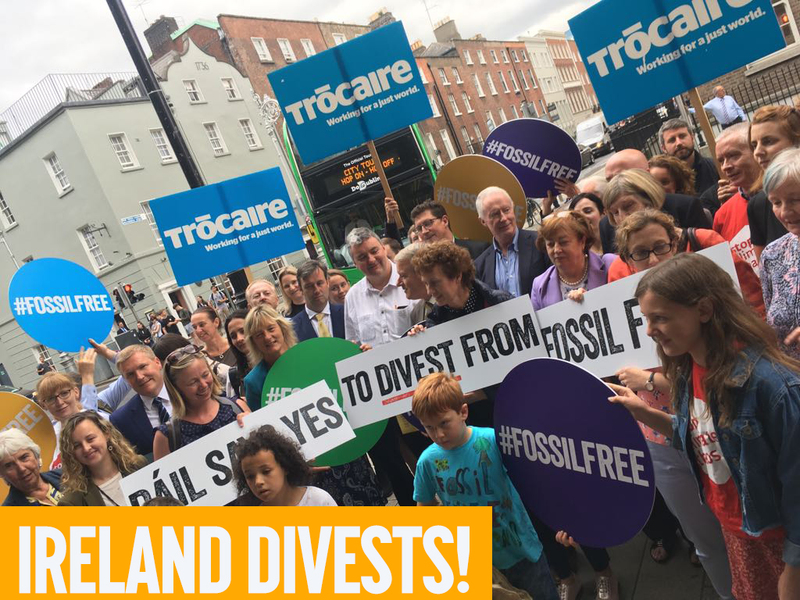 It’s official – Ireland has become the world’s first nation to commit to divest fully from fossil fuels! The bill is expected to become law by the end of the year, and Ireland’s €8bn sovereign fund will start ditching all its oil, coal and gas assets. Big kudos also to Costa Rica -- they have banned all fossil fuels in a country that already gets 99% of its energy from renewable sources. 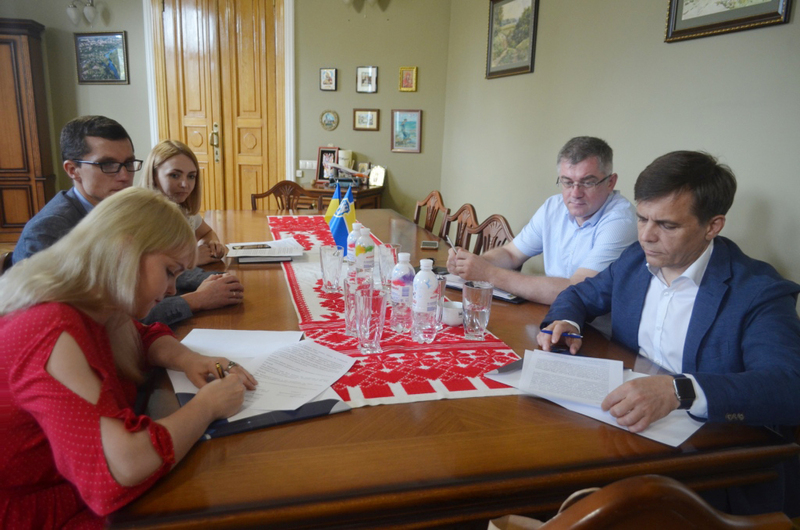 In Ukraine, Zhytomyr became the first Eastern European city to commit to go 100% renewable. Local groups are working closely with the mayor to develop a roadmap and robust plan to get there. 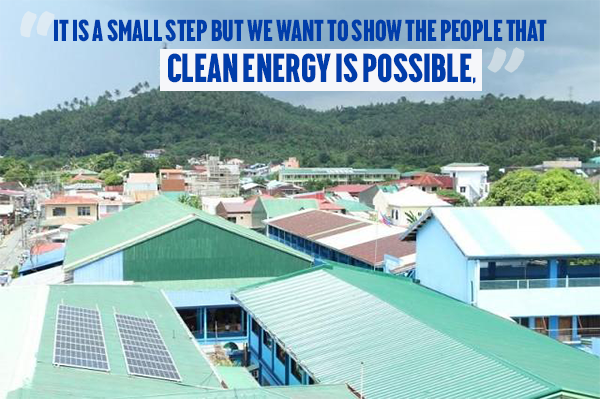 In the Philippines, a parish community came together in a bold stand against coal. 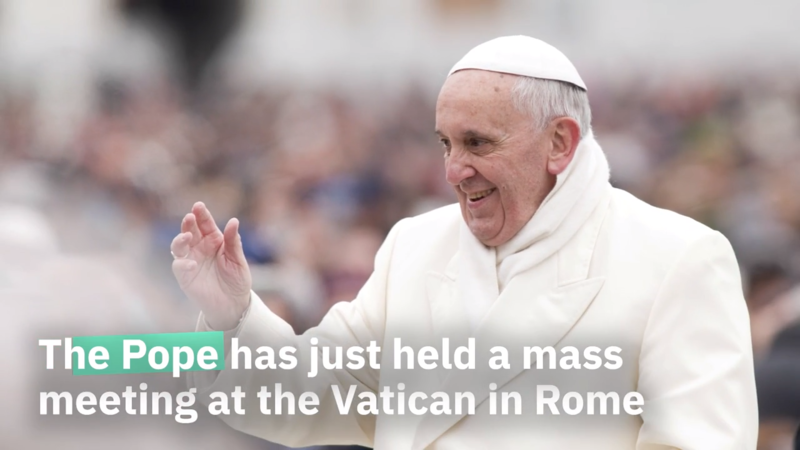 They’re powering their church with solar instead. In Europe, summertime creates opportunities for massive direct action against fossil fuel infrastructure. 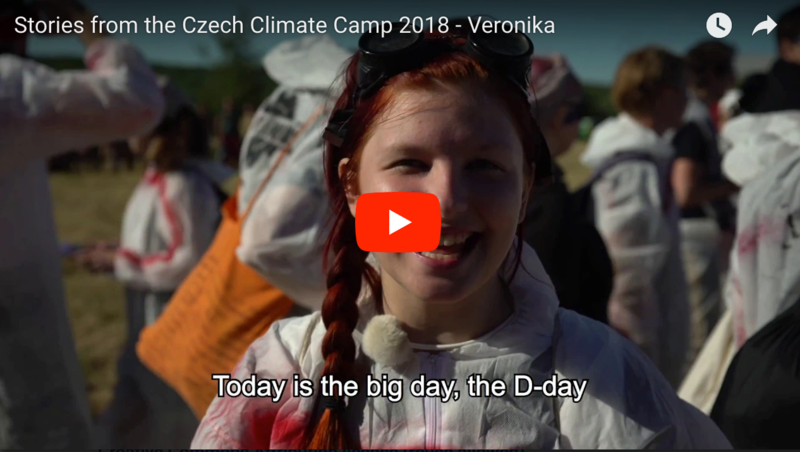 Hear what it's like taking part from a few of the people at this year's Czech Republic climate camp, where people came together to block coal infrastructure. And it's not the only place - climate camps and mass blockades of fracking and pipeline sites are happening across Europe this summer, everywhere from Lancashire in the UK to Poland, Germany and Italy. Resistance is fertile. In each edition, we'll offer a way for you to take action and have your say on the direction of this people-powered campaign. This week, something simple. Help us pick a name for this brand new Fossil Free newsletter -- and please suggest your own better ideas than mine. 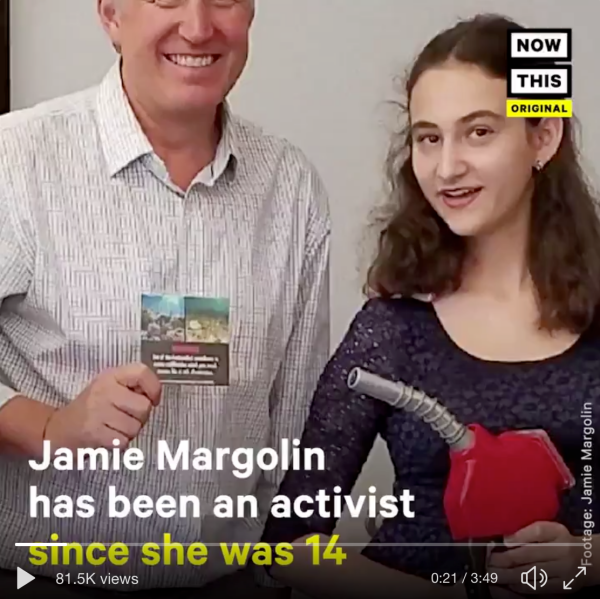 How inspiring is this young woman? Imagine how much sooner we'd build a Fossil Free world if more people like her were our world leaders. She's helping organise the #ZeroHour youth climate marches happening across the US this weekend. That's it for this first edition! I look forward to your feedback and suggestions for our next issue in two weeks' time. Don't forget to sign up below to keep receiving it every two weeks. P.S. why not share the link to this first edition with your Fossil Free group or your friends if they'd be interested too? If you have feedback, write us at ffdigest@350.org. No new fossil fuel projects anywhere. Facebook and Twitter, and Instagram. You're receiving this email because you signed up to receive updates about the Fossil Free campaign from 350.org.